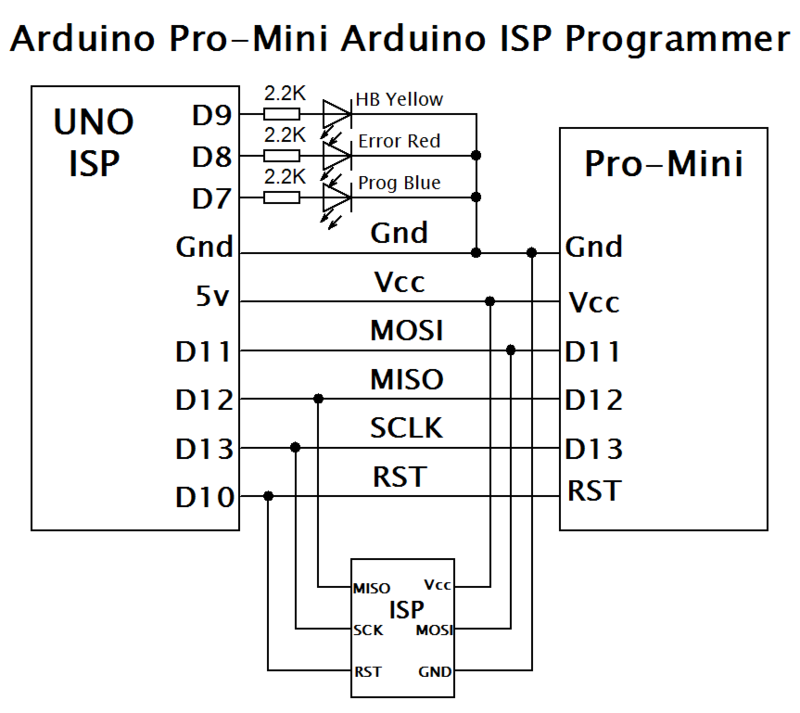 How do, Im wondering if anyone else has had the same problems as Im having with a Euroduino. I built one a few months back, and its working fine, and Ive just built a second one and the breakout board, and Ive run into a few issues. Has anyone ese had this problem? As far as I can tell this might be indicative of a missing bootloader (which I believe I can rectify with a USBTiny programmer and AVRDude) but if there's a known solution that's different it'd be nice to know. Its been a long time since I asked this, because I sort of gave up in the end and just my Euroduino with the existing firmware, but Ive finally got around to jumping through all the hoops to get this sorted. Thought I might as well document it in case its of any use? Took a while, Ive run into problems with FTDI cables, something strange happening to my USBTiny, and a crapload of other stuff, but after a morning of going back to first principles I now have the Micro Pro on my Euroduino set up so that I can program it properly with the CA-supplied USB cable and hopefully the breakout board. I'll be doing the same to my other Euroduino in a bit. Firstly, as I originally said, it looks like the USB cable that I was supplied with, wasnt wired up properly. So I needed to rearrange the wiring on the 6-socket header that plugs into the Micro Pro. I checked what it should have been by popping open the shell and reading the PCB legends, then swapping the pins around in the header as appropriate. That was all well and good, but as I said, I couldnt actually reprogram the Mini Pro, and I figured out that that was because there wasn't actually a working bootloader installed to allow it to be be reprogrammed. That took me all around the houses, trying to get the bootloader on it. I tried a USBTiny, but even after sussing what connections to make (given that just about every diagram of 6-pin and 10-pin ICSP cable connections out there seems to omit to bother to explain which side is considered 'up', and yes it matters thanks) it seemed erratic, to the point where it wouldn't even work with a regular Arduino. And that was a full morning gone, just like that. Finally, I gave up trying to use a dedicated ISP programmer, and instead uploaded the Arduino ISP code onto an actual Arduino board, which happened to be an absolutely ancient one, an ArduinoNG, and manually hooked it up to the Mini with jumper wires. I used the diagram from here to hook up the Mini to the NG, the primitive way with jumper cables. Lo and behold that actually did sodding work, and I was actually able to upload the Blink example onto the Mini. Wish I'd started with that, instead of faffing around with half-baked ISP programmers. Anyway, once I got that working, I was then able to install a bootloader on the Mini Pro (Tools>Burn Bootloader), and at that point, I disconnected the Mini from the NG, connect the now-fixed USB cable and was able to successfully upload the original Circuit Abbey dual-LFO sketch onto the board without any further problems.